Kim boasted that he can drink "10 bottles of Bordeaux" before a meal. North Korean dictator Kim Jong-un first made headlines for his weight gain in 2014, when it caused him to fracture his ankles while wearing heeled boots. Now, a new report reveals what’s behind his heft: French wine and Swiss cheese. Kenji Fujimoto, the Kim family’s former sushi chef, has released an account spilling the North Korean leader’s secrets, according to South Korean television network KBS. And apparently it’s copious amounts of Emmental, a medium-hard Swiss cheese, and expensive Bordeaux wine during dinner, that are fueling Kim’s weight gain. And while this may be cause for ridicule elsewhere around the world, it’s not necessarily a bad thing in North Korea. 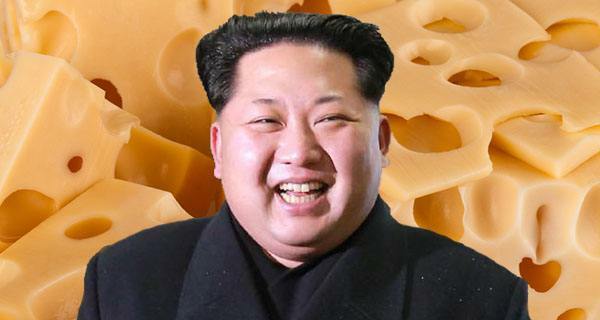 No matter his motives, Kim apparently fell in love with Emmental during his boarding school days in Switzerland. He even tried sending lackeys to French culinary school in 2014 to learn how to make it, but the National Dairy Industry College Director Veronique Drouet “politely but firmly declined” the request. Despite that setback, Kim is nevertheless still enjoying fine cuisine and expensive wine, according to Fujimoto, who visited Kim this past April. Apparently, Kim even boasted that he had consumed “10 bottles of Bordeaux” before a meal. This news of Kim’s eating and drinking exploits is all the more tragic in light of the food shortages in North Korea. According to the United Nations, more and more people across the country are set to go hungry. “Given the tight food supplies in 2015/16, the country’s food security situation is expected to deteriorate from the previous year when most households were already estimated to have poor or borderline food consumption levels,” the UN wrote in April. “Arduous march” is a reference to the famine that devastated the country in the 1990s. After the USSR’s collapse, the North Korean economy could not handle the loss of monetary support. In a country with a population of roughly 22 million, anywhere between 240,000 and 3,500,000 North Koreans died from hunger-related illnesses in the resulting famine. 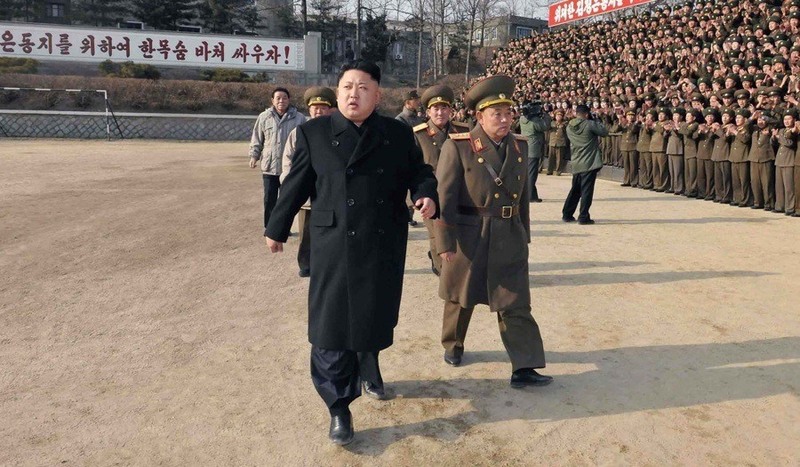 Of course, the majority of North Koreans endured food shortages even before the 1990s. And, sadly, things haven’t gotten much better today. Next, read about the accomplishments of Kim Jong-il as understood by North Koreans. Then, check out 55 rarely seen photos of life inside North Korea.